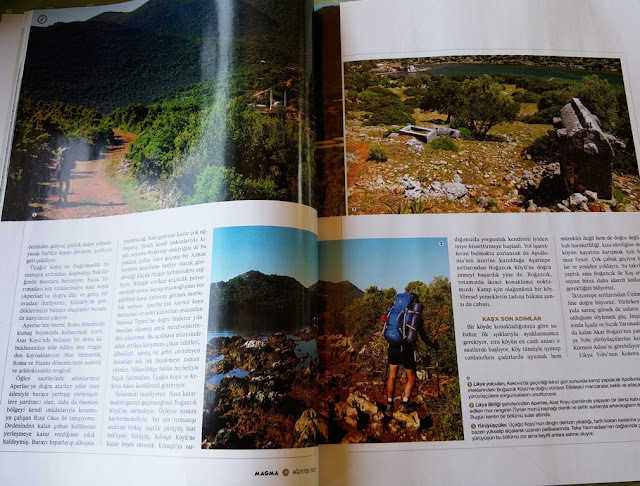 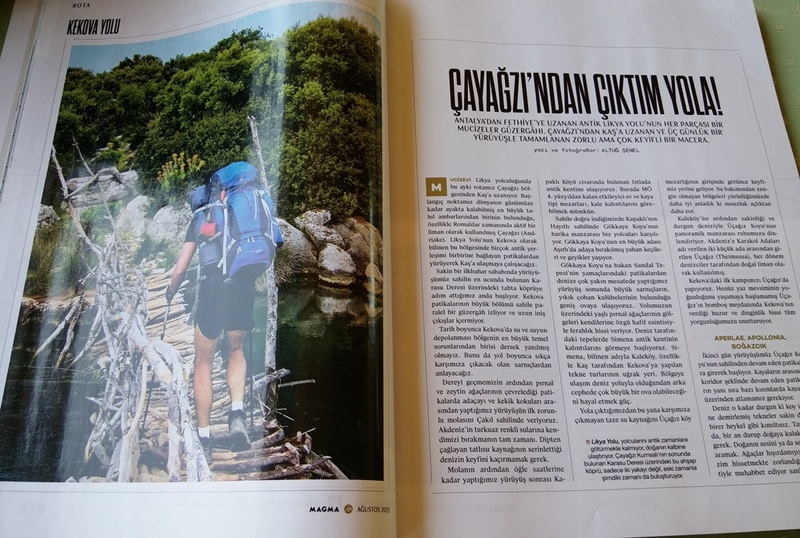 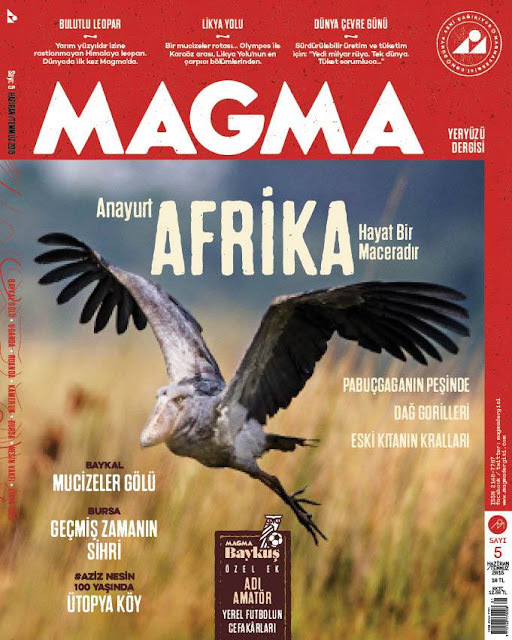 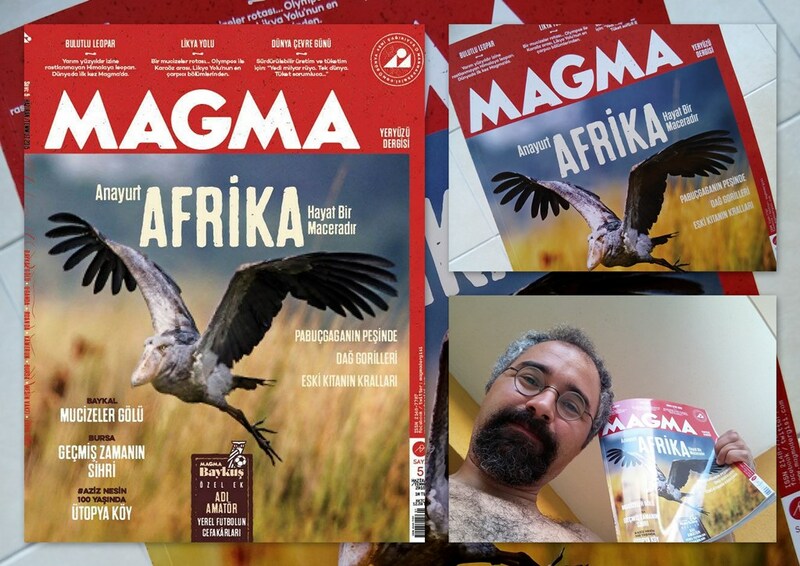 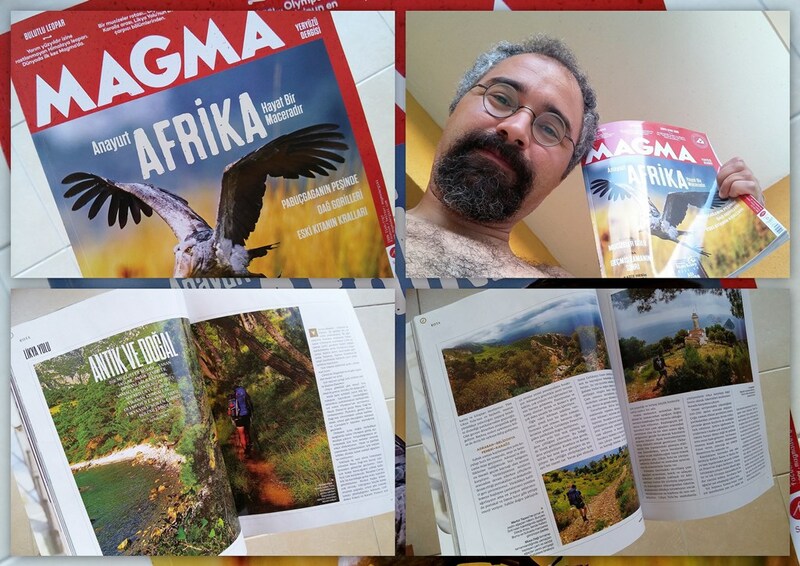 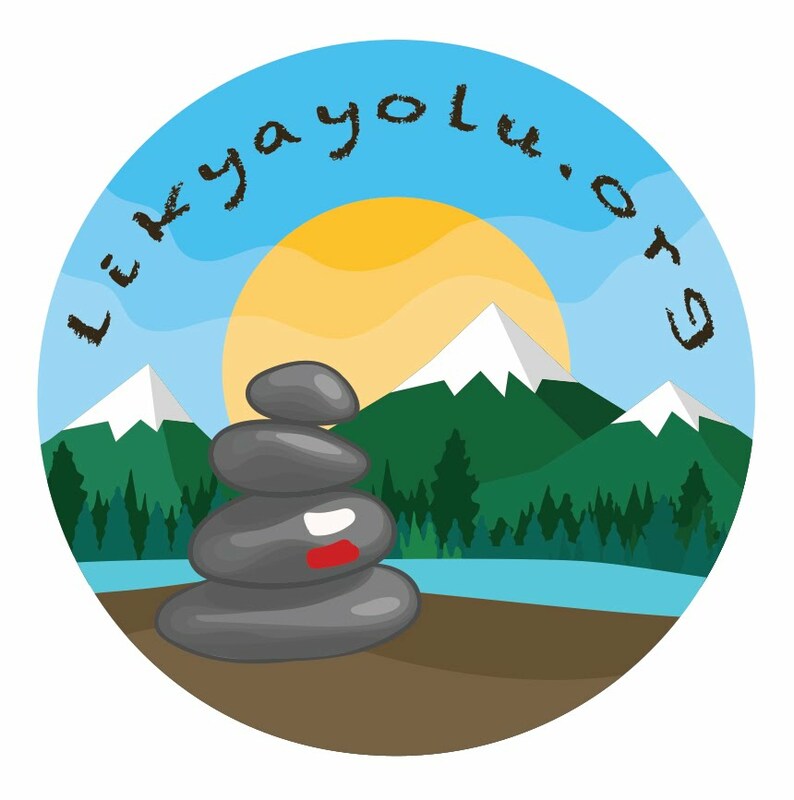 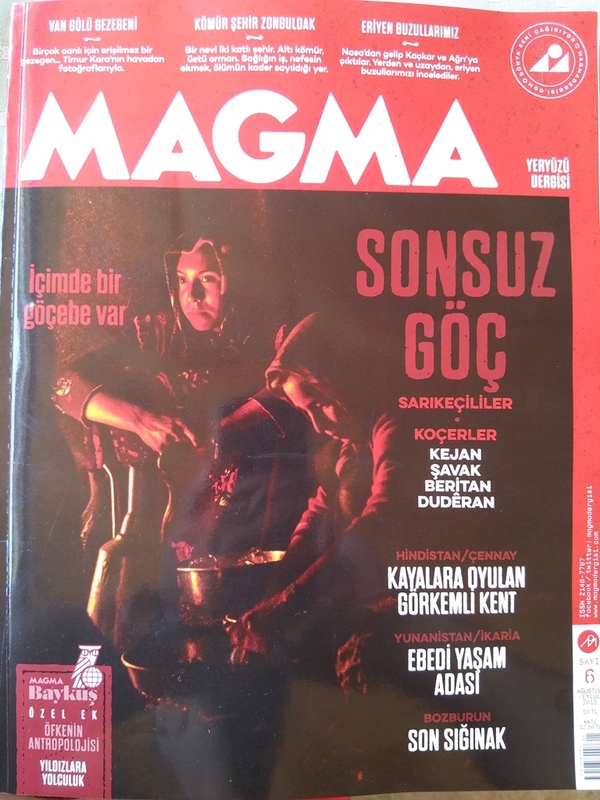 Our Lycian Way experiences, moods, gorgeous paths are now in “Magma”, new discovery, geography and culture Magazine. 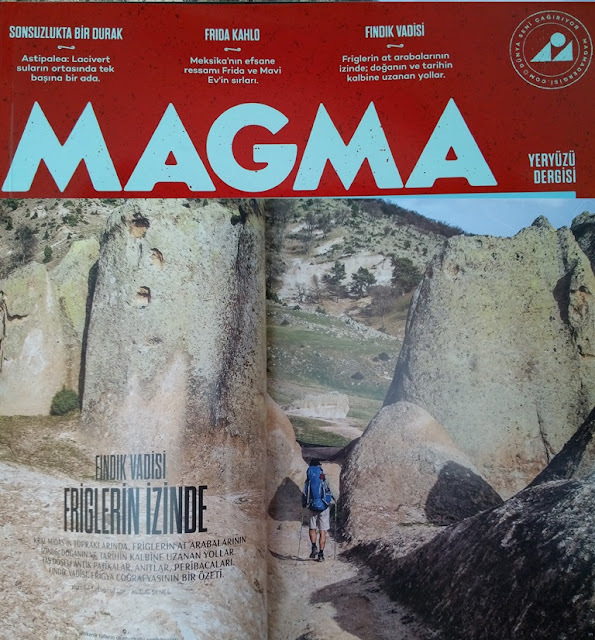 One of the most special routes of Lycian Way, Olympos-Adrasan-Gelidonya Lighthouse-Karaoz route has been written by Altug Senel in Magma’s 5th issue, June-July. On the 6th issue (Aug-Sept) unforgettable Kekova paths are included. 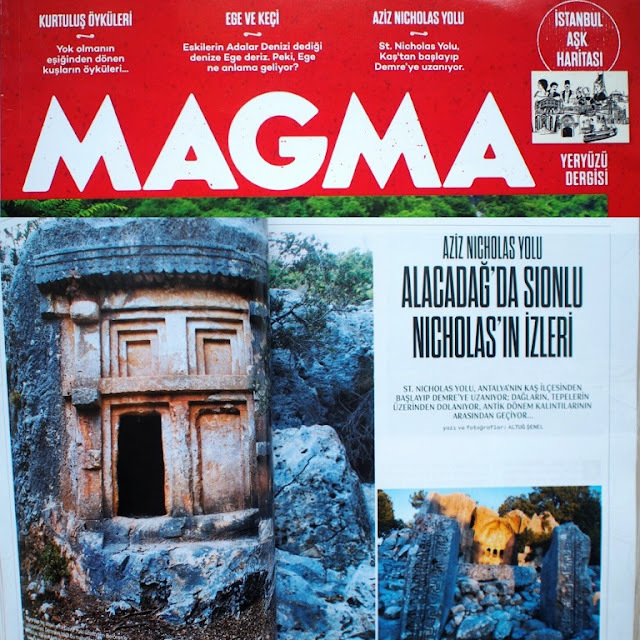 Magma can be supplied from all kiosks, supermarkets in Turkey and finally app for smart phones.